Both the Junior Boys' Doubles and Junior Girls' Doubles events concluded in style on the final day of action at the 2017 Pan American Junior Championships in Buenos Aires, Argentina with the respective titles going to partnerships from the USA and Brazil on Sunday 25th June. 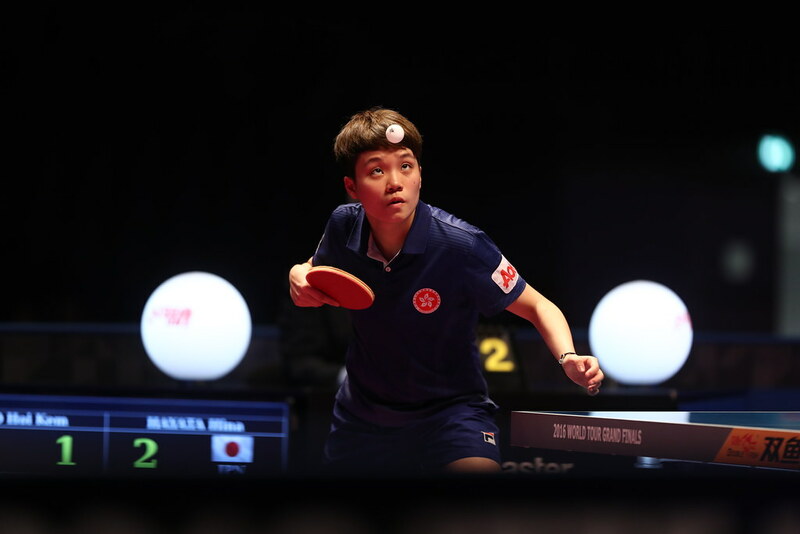 Top seeds Sharon Alguetti and Kanak Jha edged their way to the first step of the Junior Boys’ Doubles podium, as the USA duo required the full five games distance to claim the trophy. In a match full of drama it was the Argentinian team of Martin Bentancor and Francisco Sanchi who made the slightly stronger start in the final following their victory in the opening game of the encounter. Yet, a positive response saw Sharon Alguetti and Kanak Jha reverse the advantage in their favour after the USA combination picked up the second and third games to move ahead in the tie. With the home fans willing them on Martin Bentancor and Francisco Sanchi kept up the fight and were able to force a deciding game after successfully taking the fourth end by a two point margin. However, it was not to be for the host nation as Sharon Alguetti and Kanak Jha squeezed over the finish line in game five to bring the tie to a close (10-12, 11-8, 12-10, 9-11, 13-11). Joy for the USA in the Junior Boys’ Doubles competition, but over in the Junior Girls’ Doubles final it was a different story. Amy Wang and Crystal Wang had enjoyed a trouble free journey to the title match, as the first seeds progressed through the final without dropping a single game in the previous rounds of the tournament . Brazil’s Alexia Nakashima and Bruna Takahashi on the other hand entered the final off the back of two tight duels in the quarter-finals and semi-finals, and were seeded one spot below their opponents from the USA. The odds looked favourable for Amy Wang and Crystal Wang, with the USA pairing establishing the early advantage in the final. But Alexia Nakashima and Bruna Takahashi began to grow into the match, and their capture of three consecutive games gave Brazil the title victory (8-11, 11-8, 11-4, 11-5).